As concerns about the impact of process on the environment continue to grow, Anderson-Negele offers a line of turbidity sensors to improve product yield and reduce waste. 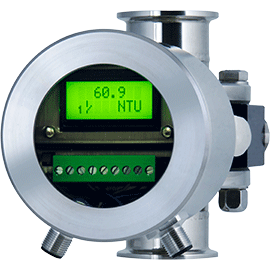 The turbidity sensors designed and produced by Anderson-Negele are suitable for inline turbidity measurement and are specifically designed to meet the requirements of the fluid food and beverage industries. These turbidity sensors reflect the company’s philosophy of "Sanitary by Design" and meets expectations of accuracy, durability and cleanability. 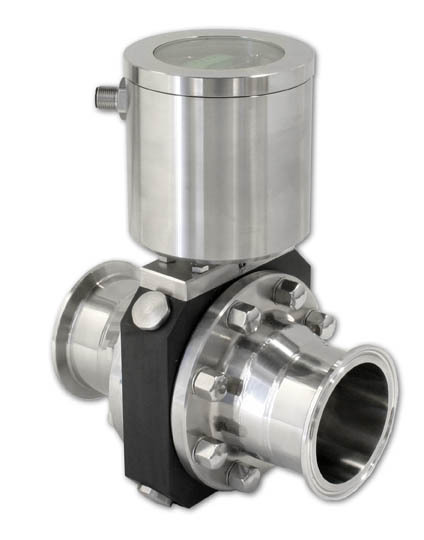 For high turbidity applications typically found in dairy processing, the ITM-3 Relative Turbidity Sensor proves to be a cost effective insertion sensor for optimizing final flush, product changeover, phase transition and CIP pre rinse control. When low turbidity measurement is needed, the ITM-4 4-beam Turbidity Sensor provides the needed resolution for (COW) water reuse, chill media monitoring and other high purity applications.